Rollok knows that the military and first responders expect their equipment to be reliable every time there is a need. 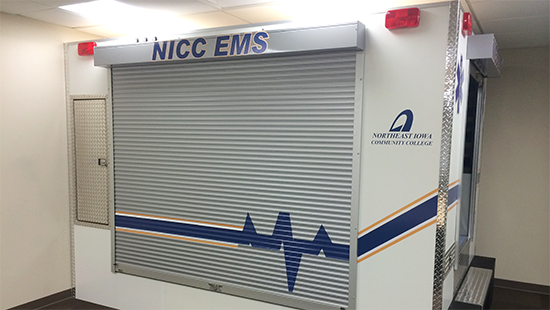 Our security rolling doors and rolling security shutters provide the reliability that they require. Rollok provides a high level of quality and security that meets the specific needs of the branch or division. 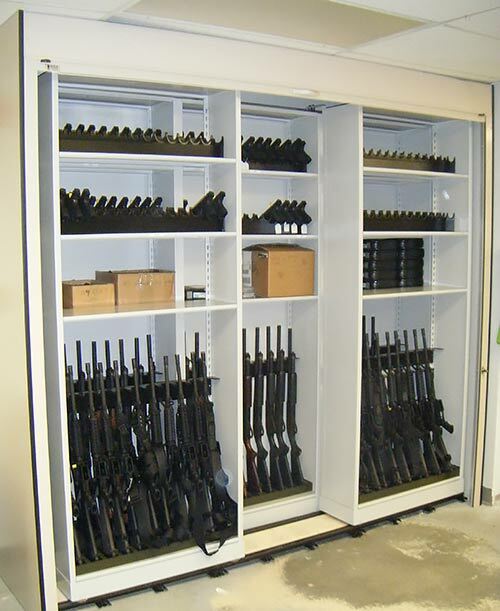 Whether the need is securing equipment, tools, or weapons, Rollok rolling security doors and rolling security shutters do the job while providing a clean look and minimizing the space to operate unlike traditional swinging doors. Our full line of slat material allows the selection of the right level of security for the project along with the right locks, handles and operator to fit the exact need of the end user. 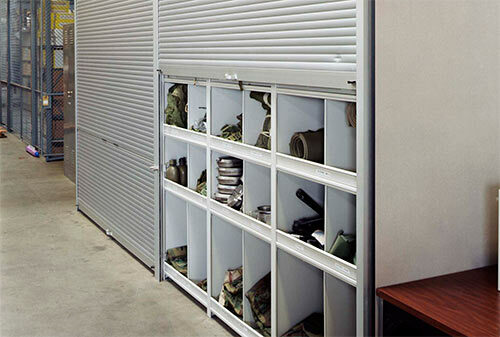 Rolling security door and rolling security shutter solutions mad by Rollok are a great solution on vehicles of any type where additional supplies or response gear is stowed with a focus on function and space. Rollok rolling doors and rolling security shutters are produced in our plant located in Fort Worth, Texas. Our solutions include only the highest quality materials available that we source from long standing partners. Quality, service, reliability and value are attributes that are vital when selecting a partner to work with.